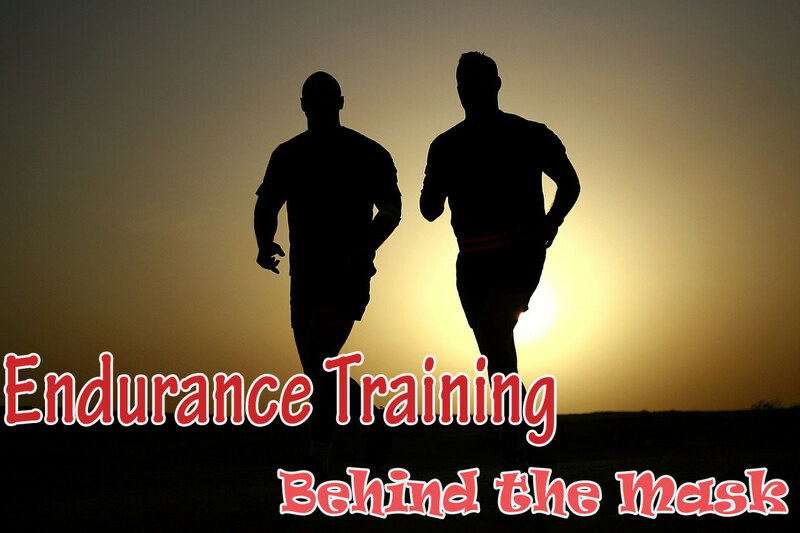 The science of endurance training has become a key factor for athletes whether they are professionals or weekend warriors. Training masks have become a part of that new generation of athlete preferring a natural approach to their health and well-being. Training masks simulate high altitude training, forcing the body to adapt and overcome the challenge. This form of intense training is referred to as Respiratory Muscle Training (RMT). 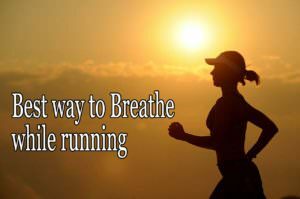 The reduction of oxygen is meant to force the lungs and breathing muscles to work harder. Much harder. You may see the masks worn in your local gym by people looking to up their game when it comes to their workout. They look really intense, do they not? Like they are taking their fitness to the extreme! Each mask, depending on the model, will have anywhere from one to six resistance valves or resistance settings. 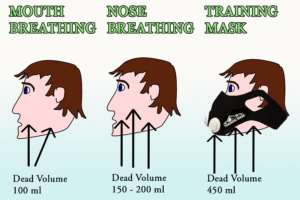 Users can use the valves to throttle the amount of oxygen released into the mask. Flux valve plungers will release any accumulated moisture in the valves. The valves are replaceable and come in funky colors. Some exercises work well with the mask, others not so much. For instance, endurance activities like running, squats and the elliptical fair well with the use of the mask. Weightlifting, however, requires a positive oxygen flow to the muscles to be effective, and thus a reduced flow may cause problems or inefficiencies for the lifter of the weights. The intent of the mask is to improve the body’s oxygen utilization and increase lung capacity as well as overall athletic performance. They have become popular for many reasons. The fact they are portable and do not require any hooking up’ or attachments allows the wearer to do their regular workout unencumbered. It is a natural and drug-free method of leveraging a workout regime. • You get to impersonate Bane (The Dark Knight Rises), and that alone may be worth it! 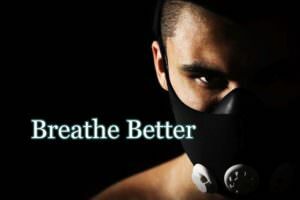 Each person who uses a training mask will see different results and efficiencies based on their personal level of fitness, current altitude (yes, that is a thing!) and continuous use. The benefits of the mask diminish if not used regularly or if activity stops for a period of time. About altitude … as this is a device that is imitating a higher altitude, if used at a high altitude, the benefits will be minimal, if any. A number of professional teams have begun using them to improve the stamina of their players. In one case, a Rochester, NY basketball team deployed them to their players to teach them better-breathing habits and to reduce exhaustion on the court. 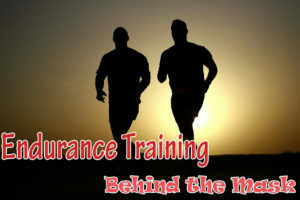 They advocate them and continue to use them as part of their regular training program. The Florida Marlins have also integrated the masks into their training program. Their intent was to better prepare their players for high elevation games and improve overall reaction time to plays. Notable athletes like the NFL’s Marshawn Lynch and NBA great Lebron James use them and have stated the masks improved their breathing capacity and enhanced their focus on the job. There is a focused marketing push to athletes training for MMA related sports. The ability to control breathing whilst in a hold is considered an asset for success in the sport. Many Olympic long distance runners train in high altitudes to improve their endurance and enhance breathing strength. A training mask may be a lower-altitude solution for them as part of a comprehensive training regime. For athletes who may not have regular access to high altitude facilities or training camps, the mask may be a great way for them to enhance their workout and add that element of training to their sets. By challenging the diaphragm and intercostals to work harder, they increase the efficiency of the lungs and overall breathing. Like any other muscle, the diaphragm and intercostals need to be resistance challenged to become stronger and more efficient. It is generally agreed that the masks do have a positive impact on performance and oxygen utilization, the jury is still out on the benefits of the mechanisms behind these gains. Research is still on-going. The mask designs vary. Some slip over the ears, others have a back of the head strap or an optional head strap, and few have a full face covering model (which has a slightly Hannibal Lecter feel to it). Compare – what’s right for you? 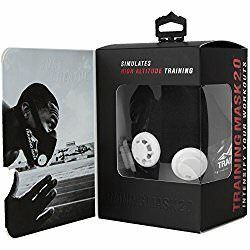 There are a number of training masks on the market. They vary in price based on the features and functions included. Each mask presented has features will appeal to the hard-core trainer or to someone who just wants to improve their breathing capacity. The company Training Mask’ appears to be the dominant seller of these masks on-line. It offers 6 air resistance valves, flux valve plunger a neoprene sleeve and an instruction booklet. Made from Neoprene and breathable mesh, this is the newest model available from Training Mask. They are available in multiple sizes, in plain black or you can add sleeves with fun graphics (Joker, Black Widow, Bane , Captain America etc.). This is an older model for Training Mask. Full face, similar to a WW2 Gas Mask with a three-strap system to secure to the wearer’s head. The mask is reported to offer a more intense, more challenging workout for the wearer. There are no optional sizes offered. Assume the additional strapping takes care of that. Offers four resistance levels, which can be adjusted while the mask in place on the user. The head strap is secured at the back of the neck and the back of the head, ensuring no movement during activities that are more rigorous. Comes in black neoprene and other materials include medical silicone’. Also, has an optional carrying case. A lesser-known product. It does not offer the resistance values as the others do. Claims it is easy to disassemble and clean (by hand). It comes in black neoprene with a hard plastic casing. Additionally, there are upsell add-ons available like mask cleaner, extra straps, colored resistance valves and fun and funky graphic sleeves to add to your mask. There are polarized views in many of the on-line forums regarding the value and effectiveness of the training masks. It is up to the individual to decide if it is something that will benefit their fitness plan and improve their overall performance and health. The key to success with a training mask is consistency and commitment to the process and its perceived benefits. 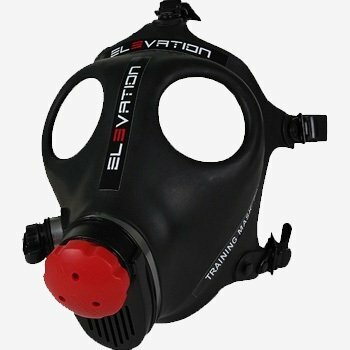 What is the best training Mask for you? Confused? Here is the best training Masks and Comparison of them. choose the best Training Mask for you.